This blog serves as the portal to the blogs maintained by students enrolled in my 2010 Study Abroad program in Japan that focuses on ‘Technology and Culture: Communication and Games’. I’ll let my students’ blogs speak of the technology-related knowledge gained and cultural awakening experienced during our 17 days in Japan. Please visit each of the blogs linked to the right of this entry and you will read the stories, see the pictures, watch the videos, and leave your own comments on their posts! Perhaps, one day, you too will have the chance to participate in the COOLEST Study Abroad program at MSU! The COOLEST study abroad program at MSU ! 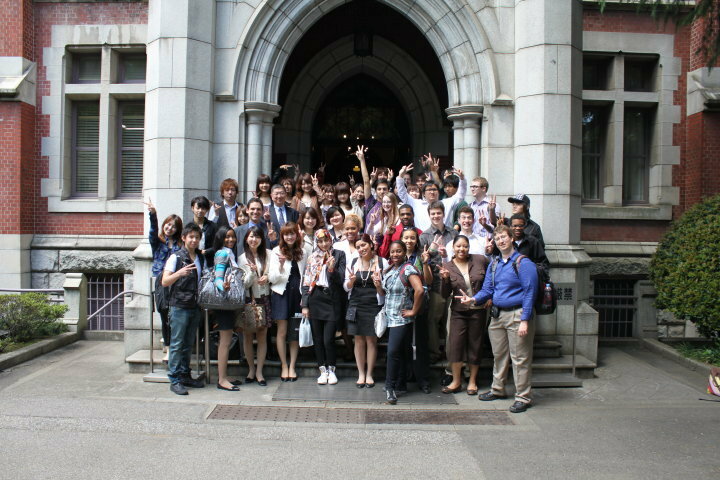 Welcome to Dr. C’s portal to the 2010 Study Abroad in Japan student blogs! Dr. C is an Assistant Professor in the Department of Telecommunication, Information Studies, and Media, at Michigan State University.